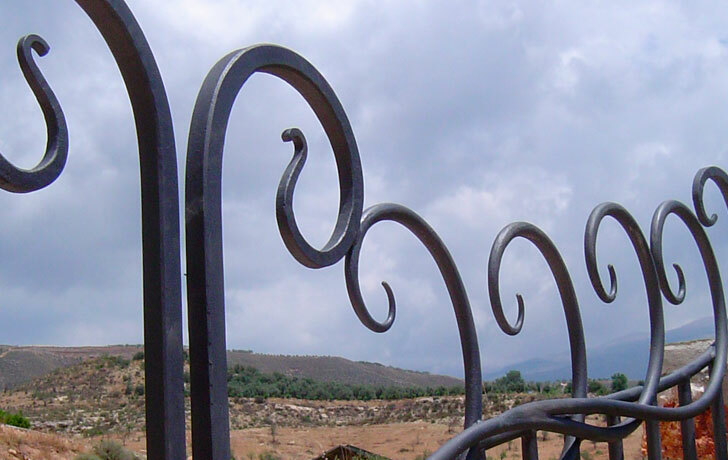 Selection of wrought iron gates, railings and grilles designed and hand forged by artist blacksmith Adam Hayes. 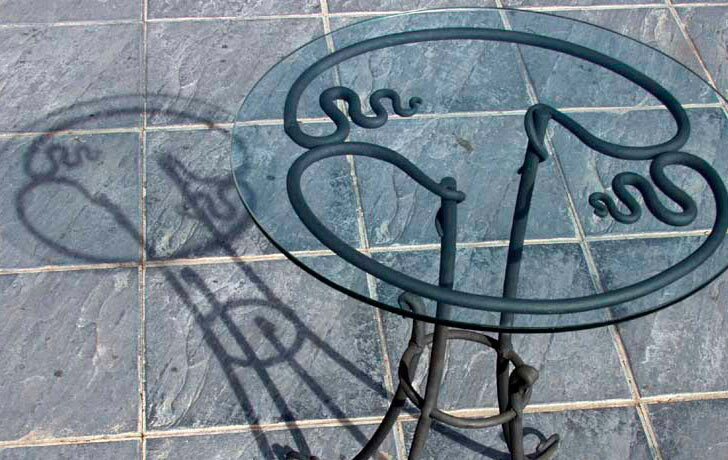 Wrought iron beds, forged steel tables, metal clocks, bespoke iron curtain bars. 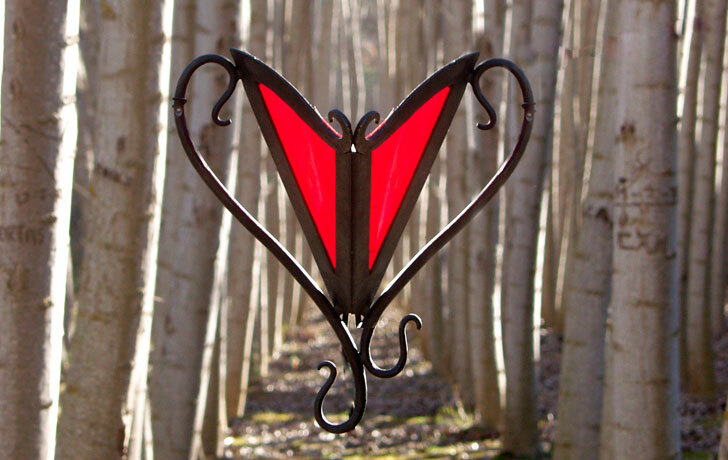 Portfolio of Adam Hayes’s contemporary metal lighting – wrought iron lamps, sconces, candelabra and candle holders. Adam Hayes – Jeweller and Metalsmith, Funciona gracias a WordPress.